The Chicago & Eastern Illinois is not a railroad often thought of having operated passenger trains, let alone streamliners. 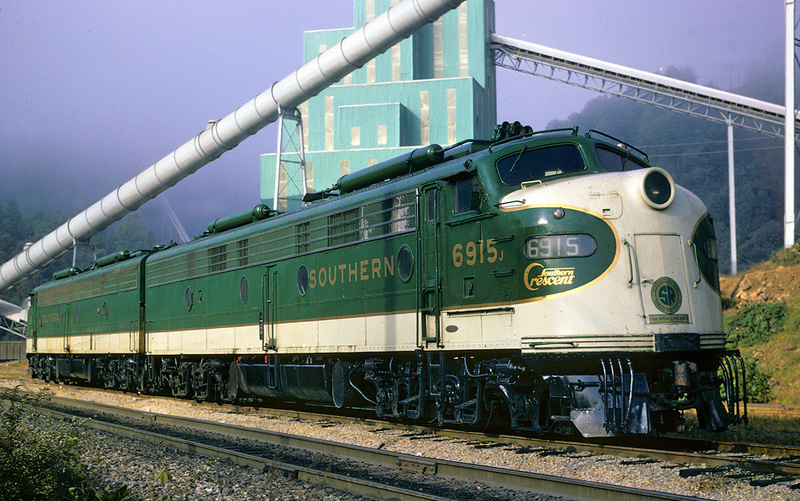 However, its strategic connection to Chicago gave the regional Class I a unique advantage in connecting several larger railroads to the Windy City, notably trains operated by the Louisville & Nashville such as the Georgian and Humming Bird. Interestingly, the C&EI also operated a streamliner for a very brief time known as the Whippoorwill. 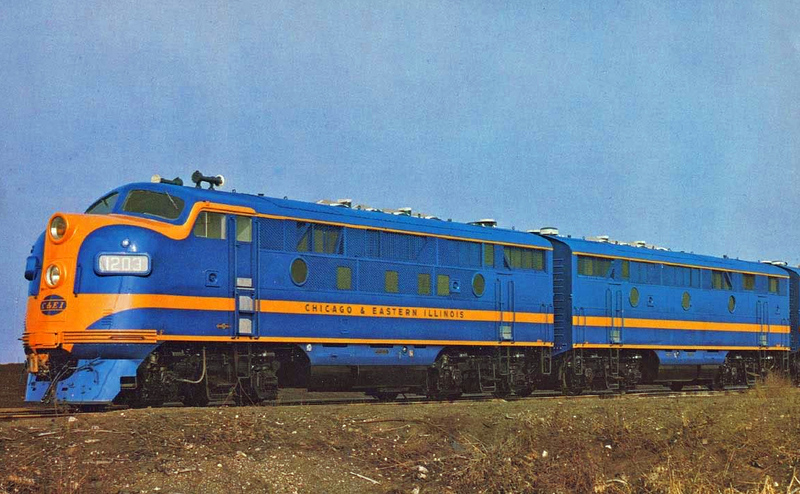 This elegant train featured a beautifully eye-catching livery of blue and yellow. It was one of the first streamliners to debut following World War II was arguably one of the most beautiful from an aesthetics standpoint. The idea behind the train was for the C&EI to capture the local market of Indiana wanting to reach Chicago (perhaps even commuters to some extent) but a similar train the L&N released just a few years later essentially made the train obsolete. It was off the C&EI's timetable before 1950. While the streamliner era was ushered in by the Union Pacific and Chicago, Burlington & Quincy railroads during early 1934 with the former's M-10000 and the latter's Pioneer Zephyr it took the industry, as a whole, some time to embrace the concept. However, for larger lines like the Pennsylvania Railroad, New York Central, Santa Fe, Baltimore & Ohio, and other they wasted little time adopting the new fad and had streamliners on their schedules before 1940. Part of the delay for some lines, notably smaller companies like the Chicago & Eastern Illinois was simply the onset of World War II in December, 1941 which halted virtually all new construction on anything that did not contribute to the war effort. However, the C&EI to its credit wasted no time jumping onto the streamliner bandwagon after the war ended. 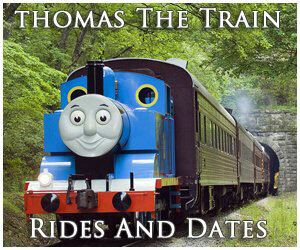 For more reading about the C&EI's passenger services please click here. The railroad believed that, while it only served central Illinois and western Indiana its connection to Chicago gave it a significant advantage with the high likelihood that a regional streamliner would be successful for passengers located within the region wanting to reach the Windy City relatively quickly. As such, in 1946 it received a seven-car trainset from Pullman-Standard inaugurating the Whippoorwill that was slated to serve the Chicago to Evansville market. Additionally, the C&EI launched another streamliner at the same time known as the Meadowlark. This short train carried only four cars; an RPO-baggage-lounge-lunch counter (the Sparhawk Inn) as well as three 60-seat chair coaches (the Horseshoe Trail, Egyptian Trail, and Hubbard Trail). For power both trains featured an Electro-Motive Division E7, #1100 through #1102 (and later an E9, also #1102) that perfectly matched its consist. 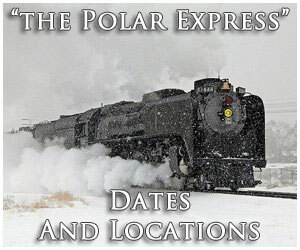 The seven-car consist included baggage-tavern coach Turkey Run, 60-seat chair coach Vigo Trail, 60-seat chair coach Vincennes Trail, 60-seat chair coach Vanderbug Trail, 60-seat chair coach Vermillion Trail, 36-seat diner Shakamak Inn, and finally parlor-observation Chicagoland. 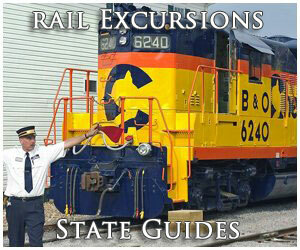 Listed as trains #4 (northbound) and #3 (southbound), the train was specifically scheduled to accommodate shoppers, and even commuters to some extent, by leaving Evansville in the early morning and departing Chicago's Dearborn Station in the late afternoon. 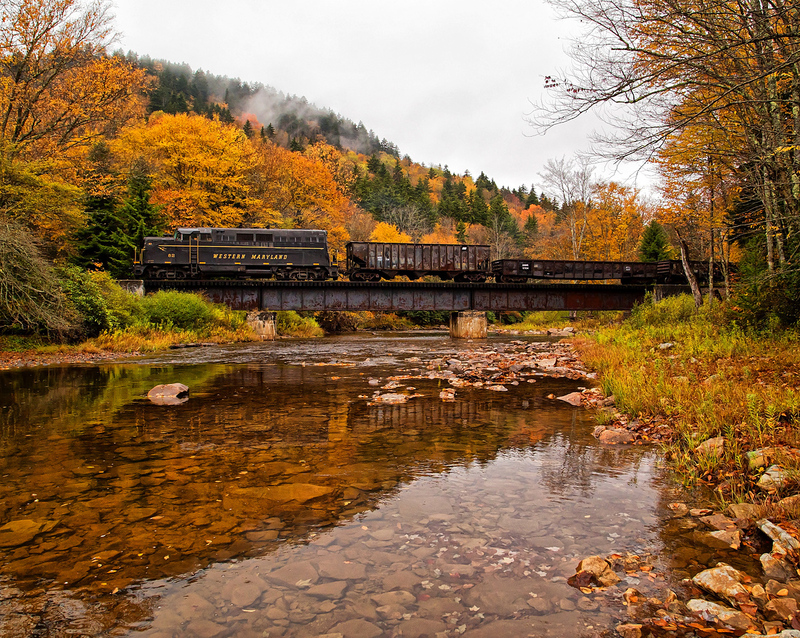 The success of the Whippoorwill is hard to gauge considering the train's very short career. 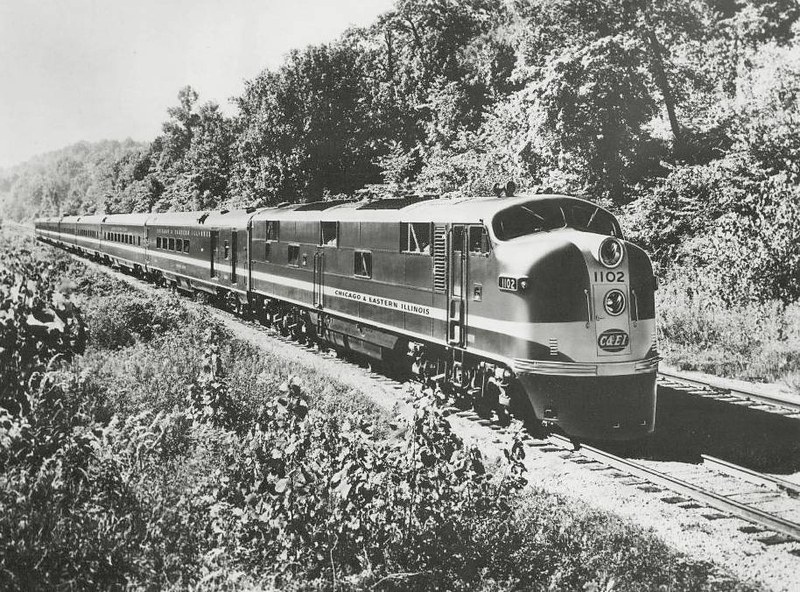 In 1947 the Louisville & Nashville launched a new streamliner known as the Georgian, a train initially meant to serve the St. Louis-Atlanta market. 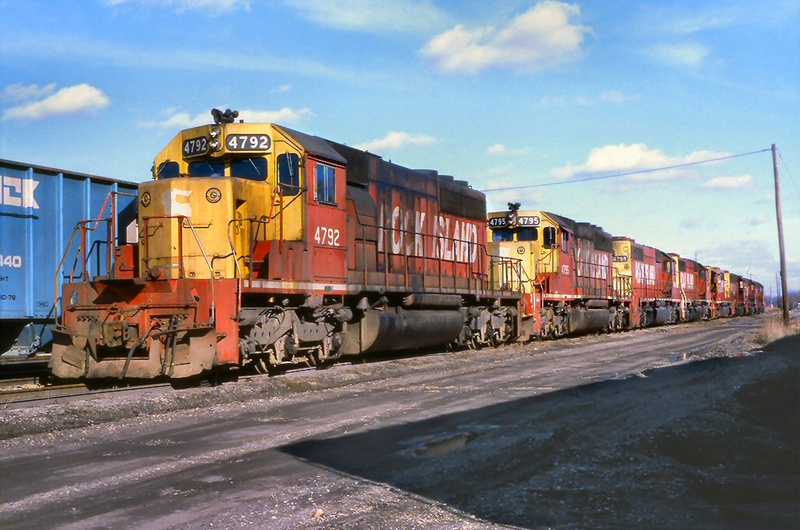 After about a year, however, the railroad was displeased with the patronage with this routing and began discussions with the C&EI about operating the train as a through-service all of the way to Chicago. The C&EI consented and as a result its only streamliner became obsolete, in a sense, as both trains not only served the same markets but the Georgian offered passengers the opportunity to travel much further south as well. While the train was discontinued its equipment was not. Instead of selling or storing the cars the C&EI placed them into service as part of both the Georgian and Humming Bird giving those trains more equipment with which to use. 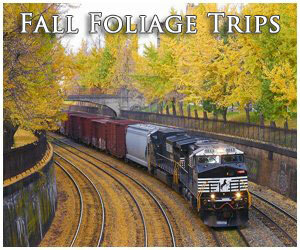 As rail travel patronage declined through the 1950s the former Whippoorwill and Meadowlark equipment became superfluous. As such, the C&EI ultimately decided to sell all of the cars most of which were purchased by the Illinois Central in 1960 as part of its Land O'Corn streamliner serving Chicago and Waterloo, Iowa. In a somewhat interesting irony, the photo featured at the top of this page was the C&EI's widely circulated publicity photo of its new streamliner, which became more well known than the train itself.